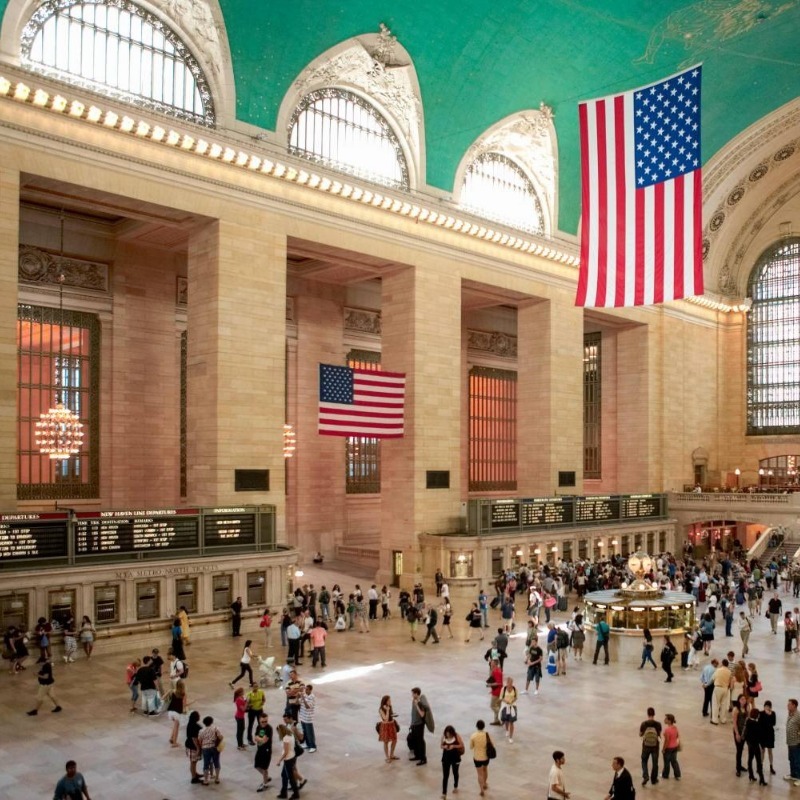 Grand Central Terminal in NYC is one of the best... - PASHpost Inc.
Grand Central Terminal in NYC is one of the best tourist stops. Trust me. 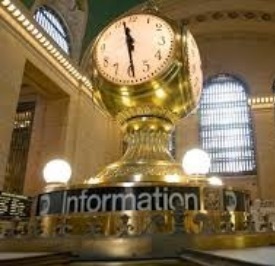 One of the best places to visit when you're in New York City is Grand Central Terminal. It is a giant hub of not only human activity but it also has a myriad of things to do and see. A lot of the architecture is amazing to view. 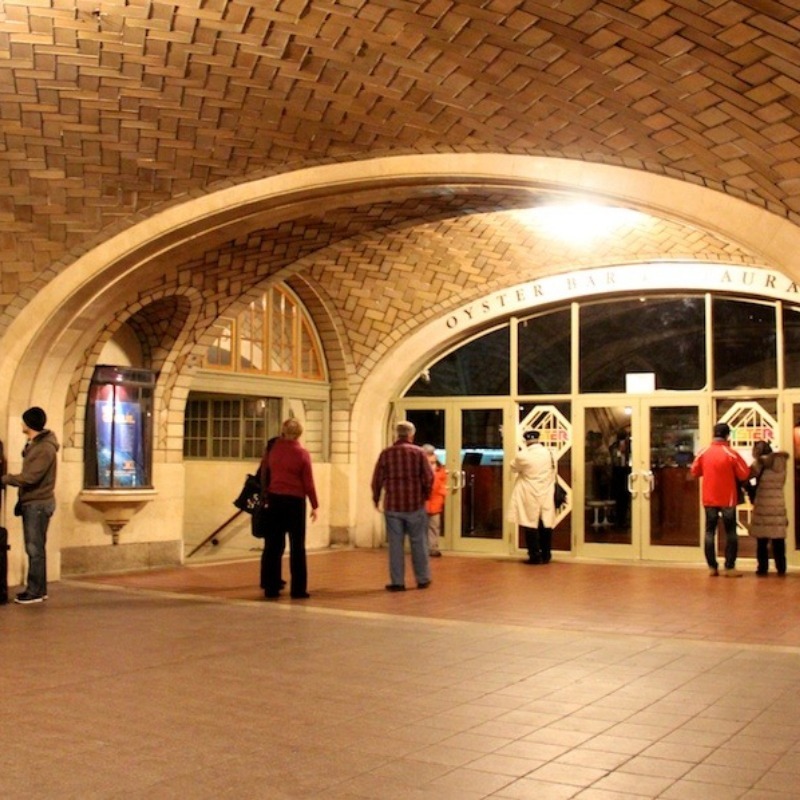 There's this whispering gallery right next to the century-old bar The Grand Central Oyster Bar & Restaurant where the arches are super low. So, if you stand on one side and your friend stands on the other and you just whisper, you can hear each other plain as day. It's amazing! There are a bunch of places to shop and eat when you're there. You don't even need to be traveling somewhere, just go! One of my favorite places to eat is the Great Northern Food Hall. It is a bunch of culinary goodies that are Nordic inspired. Random, right? There are a myriad of bakeries, pizzerias, and ice cream parlors, too. They even hold events there! 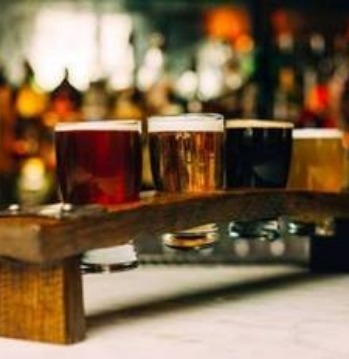 Sure, you can get married there, but did you know that they're hosting a Beer Day on April 7th? The last time I went, they were hosting trick or treating. 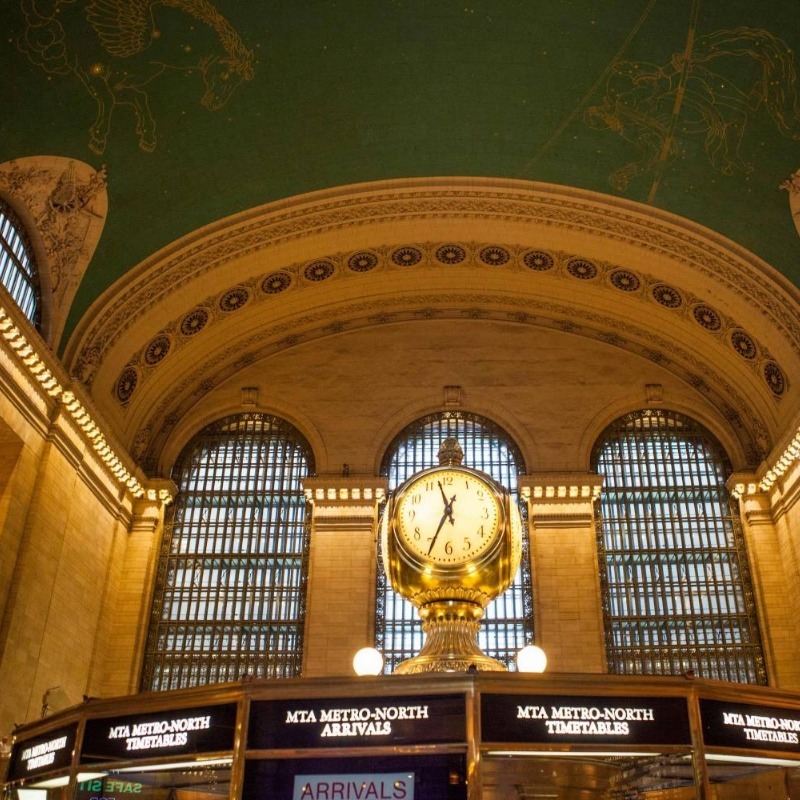 You have to make it a part of your next trip to New York City. 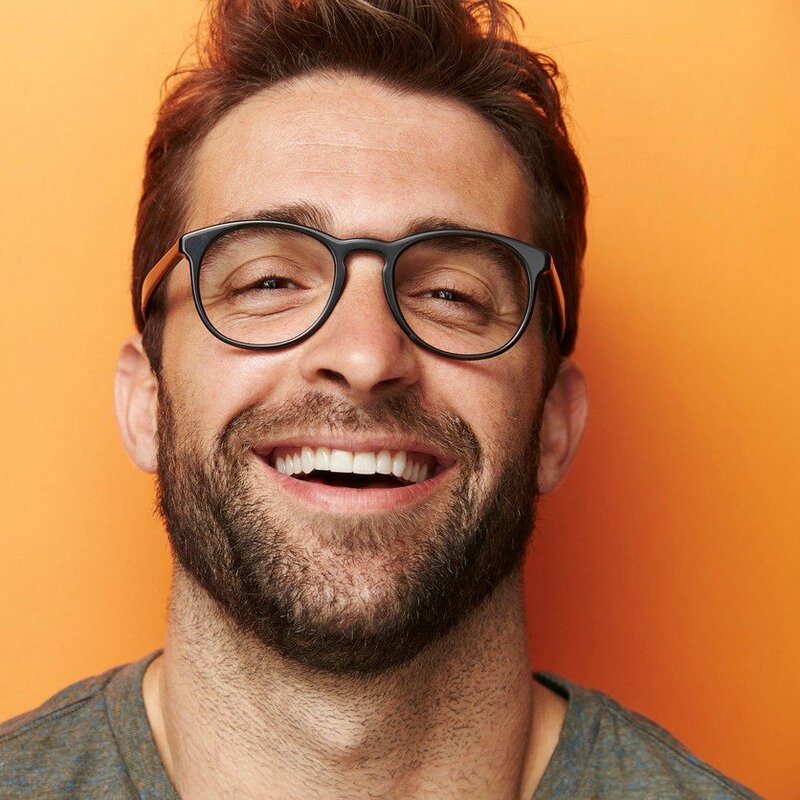 You won't regret the amount of fun you can have there. 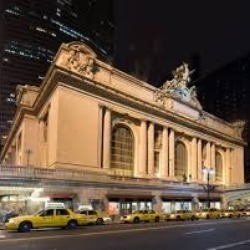 Exterior of Grand Central Terminal. 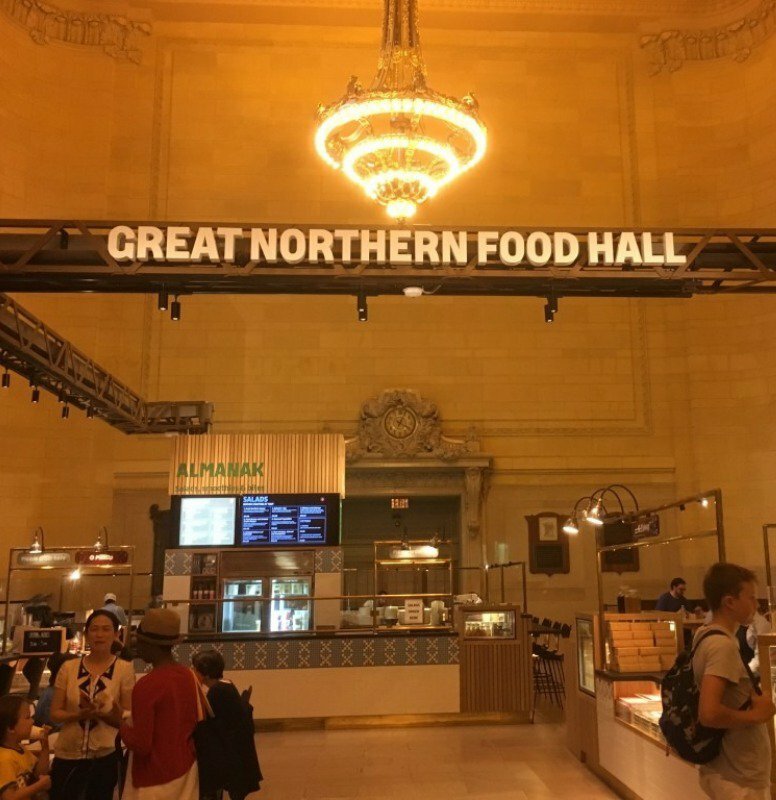 My favorite dining area is the Great Northern Food Hall. 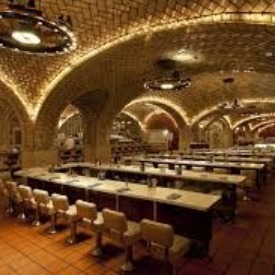 Inside the infamous oyster bar. Don't worry about getting lost. It is so vast inside!